Instead of heading to Wall Street, college students are going to Silicon Valley for summer work experience. NEW YORK (TheStreet) -- College students across the country are getting ready to battle it out over summer internship positions, but which companies offer the best program? Traditionally, Wall Street offered the most coveted spots, where bright-eyed, fresh-faced newbies started and ended their days to the sounds of the opening and closing bells. These days, students are heading to the West Coast to munch on free food, play foosball and get on-site laundry service, all while getting work experience at some of the world's top technology companies. With about 27,500 open internships across the United States, Glassdoor, an online jobs, recruiting and review site, identified the companies with the best internship programs. Although all companies on the list pay their interns, and quite handsomely from anecdotal reviews on Glassdoor, the annual ranking is based on feedback from former interns. Companies had to have at least 20 intern reviews and ratings as well as ratings for interview difficulty to be considered, according to Glassdoor. In conjunction with the report, Glassdoor launched Glassdoor for Students, a free job search resource to find and research the latest internships, jobs and salaries, career tips and other information for entry-level employees. Given the younger generation's penchant for all-things social these days, it isn't surprising that Facebook (FB - Get Report) was the top company for internships for the second year row. 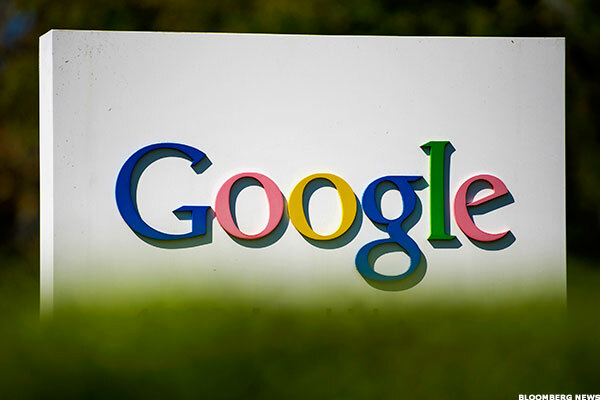 The Menlo Park, Calif.-based company was followed by Chevron (CVX - Get Report) and Google (GOOG - Get Report) for the second- and third-best internship programs, according to Glassdoor. Here are the top 11 companies worth considering for internships. After perusing the list, check out the 12 best jobs in America. Apple offers internships for both undergraduates and graduate students. Undergraduates can find themselves working in the tech giant's communications, design, engineering, finance, hardware, information technology, marketing, software or wellness areas. Graduate students can find opportunities in engineering, finance, marketing, merchandising, operations, real estate development and design, and software. Boston Consulting Group's internship program is frequently a gateway for young graduates to receive full-time job offers. Internships are generally two to three months with some consultant positions requiring travel. The company is looking for business school, engineering, humanities and science majors nearing degree completion. 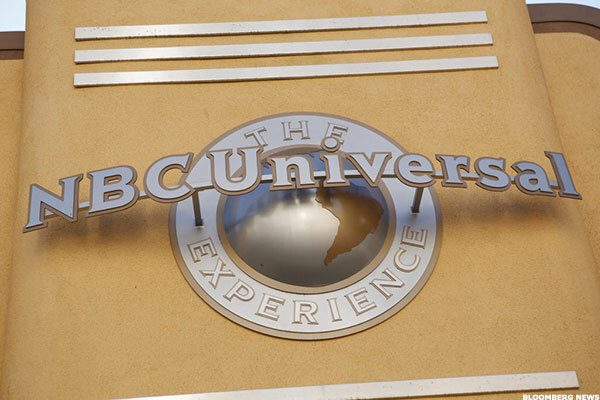 The NBCUniversal Campus 2 Career Internship Program offers a competitive opportunity to learn about the media industry, whether it is through advertising sales, business development, communications, human resources, news and production, among others. Accounting and finance internships are offered through NBCUniversal's parent company Comcast (CMCSA - Get Report) . Oilfield services giant Schlumberger offers internships in several different fields including field engineer, geoscience and petro technical, and commercial and business, such as supply chain management. 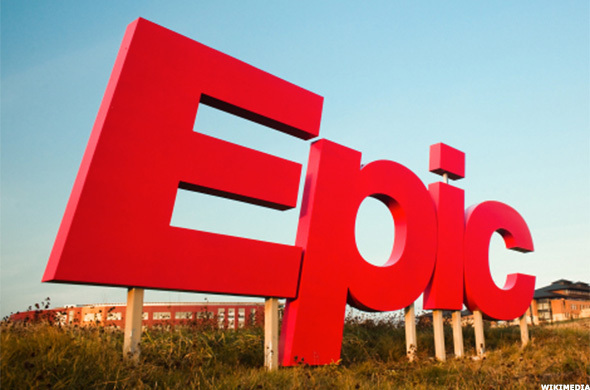 Epic Systems is a privately held health care software company. The company has several upcoming internships listed on its Web site, including work experience positions in software development and user experience. To be considered for the software development internship this summer, students need to be working toward a degree in computer science, software engineering, mathematics or a related field. Yahoo! offers a variety of summer internships from advertising to technical to editorial positions. eBay offers internships in a variety of fields. For undergraduate students, internship positions are available in network security, product management, risk management, software engineering and other areas. 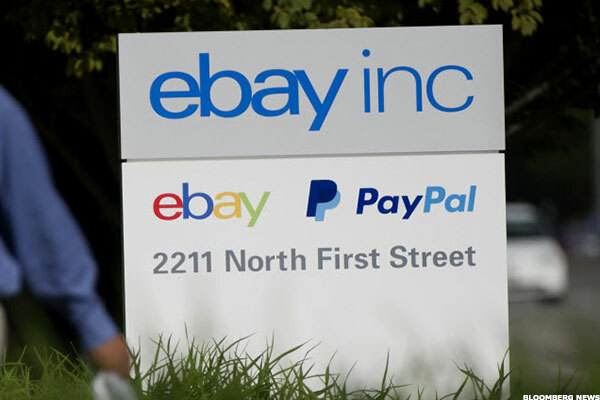 eBay also has positions available for graduate students and students working toward their Ph.Ds. Quicken Loans, an online residential mortgage lender, offers both summer and winter internship positions in human resources, legal, marketing, mortgage operations, security, servicing and recruiting, among other positions. Google offers all kinds of internships from technical to product management for both undergraduate students as well as graduate students. Internship positions are available across the world. Chevron offers summer internships in several divisions. By interning with the energy company, students can get work experience in land asset management, procurement and supply chain management, health and environmental safety, and chemical engineering, among others. Chevron also offers various internships internationally. 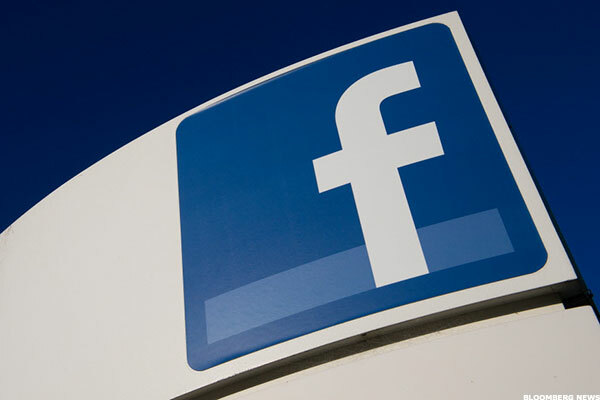 Facebook is looking for students to fill summer internship positions in analytics, connectivity, data warehousing, design and sales, among other areas. It also is offering internship positions in its recently acquired virtual reality startup, Oculus.